This recipe uses the sourdough that I have taught in classes. You can spoon over the top some of the extra honey butter left in the bottom of the dish. Mix up the dough for bread according to instructions that I have given you. Melt 1 stick of butter in your baking dish and add 1 cup honey and some cinnamon. Blend all with fork. If a large pan is used you might want to add more butter and honey. Having enough of these two ingredients is what makes it good. 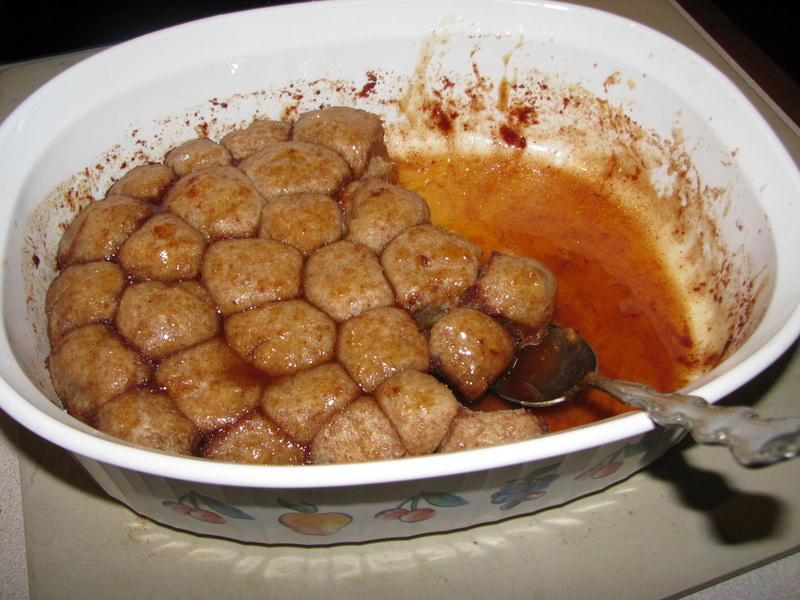 Pinch off small pieces of dough and roll into small balls and place into baking dish practically floating in honey butter. Bake at 350 until done but do not overbake. Baking time will at least be 20 minutes depending on pan size. Having enough honey butter will make the difference in this recipe. Tip: When checking to see if done, the rolls will not feel done when pressed due to the liquid honey butter they are baking in. It will not spring back when pressed. When I first started baking these I never thought they were done due to this, but they were, so don't overbake. Hamburger and Hot Dog Buns are easy to make. 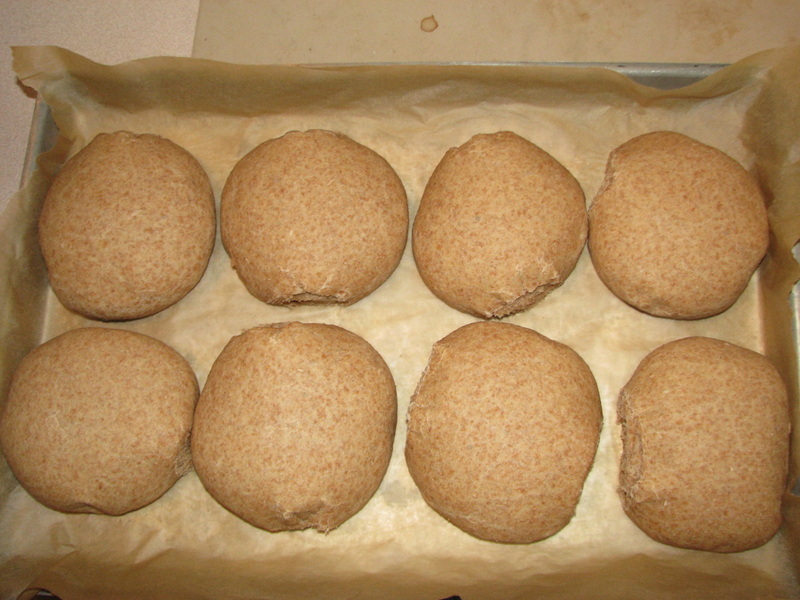 Just mix up the sourdough according to directions for your bread and then break off a palm sized piece of dough and round into a ball and place on parchment lined baking pans. Parchment paper is best to use for these. Let them rise until almost double. Bake at 350 degrees for about 20 minutes. Check for done with toothpick and then let cool and slice.